In the recent Dev Notes announcement, Bungie explained that rewards currently don’t feel rewarding enough. What they didn’t mention, which many people feel is an issue, is the fact that bosses don’t even drop loot. 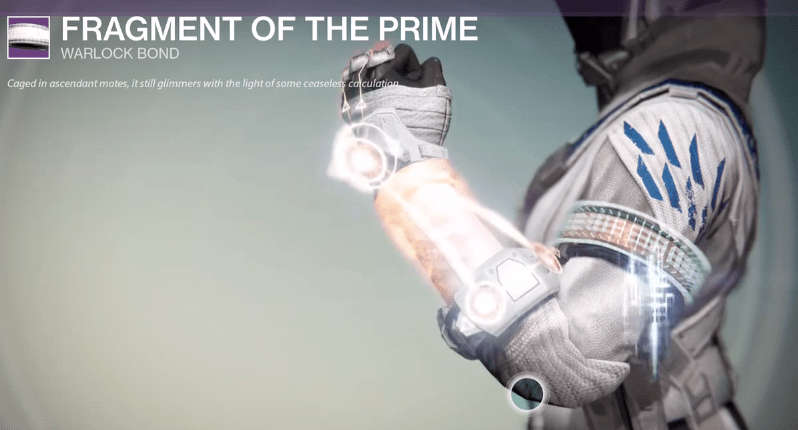 Any enemy in Destiny, of any level, is able to drop items or engrams and they’ll be around your level. For example, a level 10 Dreg is able to drop a level 18 chest piece, if your level is 18 or higher. This isn’t necessarily a bad thing, but it ultimately leads to farming ‘loot caves’ because of how easy it is to get loot this way, and doesn’t promote actually taking the time to kill the bosses. Diablo 3 also allows Legendary items to drop in the wild from low-level, easy-to-kill enemies, but the best loot most often comes from the enemies that are hardest to kill. This can be “Elite” packs of enemies, or from one of the game’s myriad of bosses. Majors and Ultras have a slightly better chance at dropping items, but don’t appear to give anything that’s actually better than normal enemies. As for the bosses at the end of strikes or missions, they’ll almost always drop nothing. At the end of a 20 minute Strike with a final boss that takes at least 5 minutes to kill, to see the boss dissolve only to reveal nothing but House Banners or other practically worthless items (exchanged for Glimmer) is disheartening. Players are rewarded with random gear at the end of the mission in the stats screen, but these rewards should be in addition to guaranteed loot from a boss. It’s just silly, and somewhat frustrating, to not have any sort of immediate tangible reward for defeating the toughest enemies of the game. Thankfully the Vault of Glass does consistently reward players for their efforts, but shouldn’t this system be in implemented in the strikes and missions as well? Speaking of the Vault of Glass, Reddit user noz3r0 has some helpful tips for the loot we can acquire there. The 1st chest after unlocking the Vault. After clearing Phase 2 of the Templar fight (Oracles). 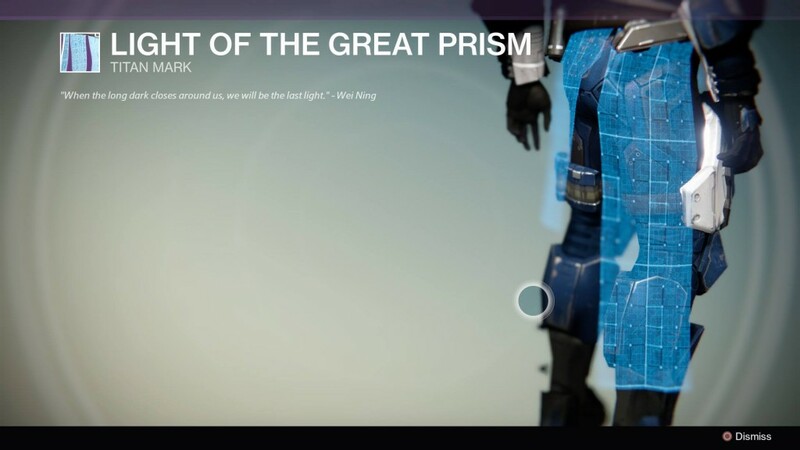 Additionally, there is a chest in a hole to the left of the Templar which provides Spirit Bloom. There is also a rumored “5th Chest” in the secret pathway from this chest, it is currently unconfirmed. Completing the Vault of Glass on Hard Mode before Normal Mode will reap “double rewards” much like completing the Weekly Heroic at Level 28 includes the rewards for Level 22/26.